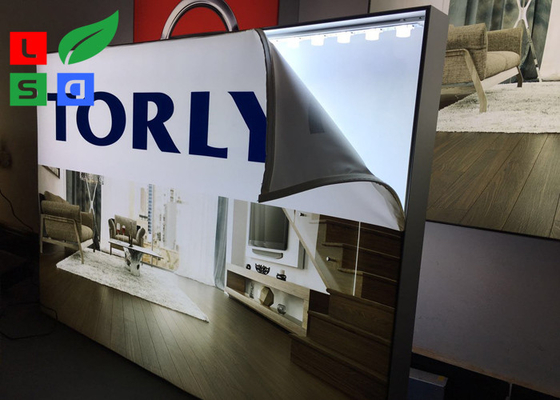 By using our special developed LED edge-lit bar lights, can creat best brightness finish for 65mm and 80mm depth fabric aluminum profile. 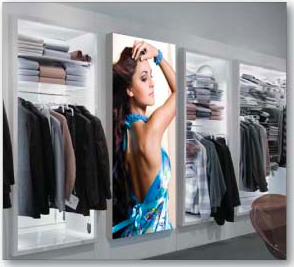 We can offer one stop solution for your store advertising display. Flat pack packing can make the smallest package size and help to save volume for freight. 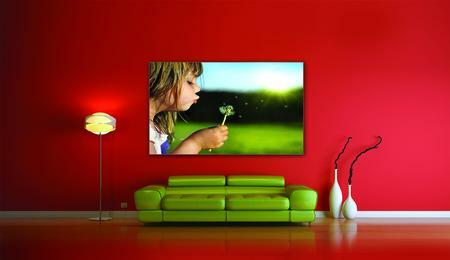 Your customized size is available, approve for maximum 2m wide x 6m length. 2. Single side or double side? 3. For indoor or outdoor? 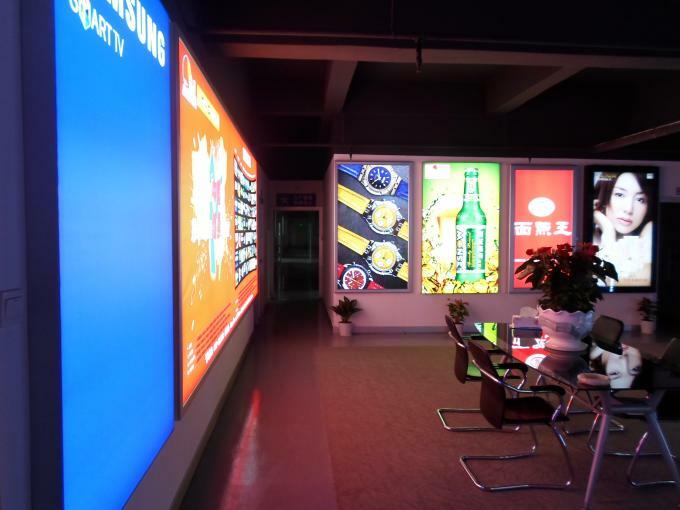 Retail store, shopping mall, metro, rail train station, public bus stop, restaurant advertisig, hotel light box etc.